Layering it under a ski jacket, or sporting it apr?s ski in the game room, there is a lot of bang for the buck in the Constant FZ Stryke Jacket. Layering it under a ski jacket, or sporting it apr?s ski in the game room, there is a lot of bang for the buck in the Constant FZ Stryke Jacket. 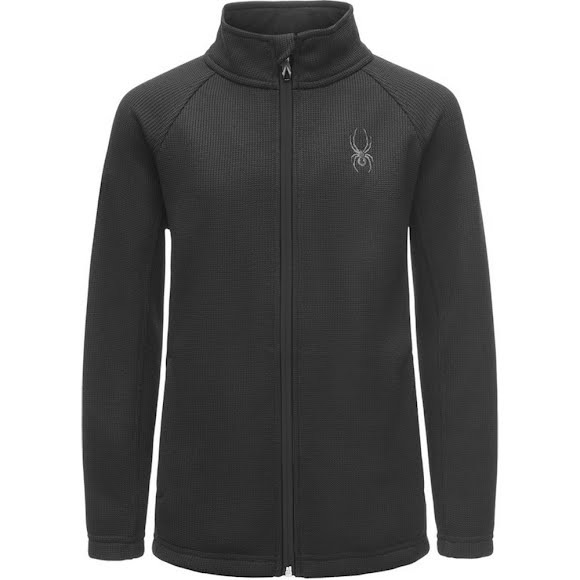 It looks like a sweater and acts like a jacket with its cool, light-weight Polyester Sweater Knit on the outside, brushed fleece on the inside, a microfiber inner collar, handy zippered hand pockets, raglan sleeves for active bodies, and a snazzy color-contrasted zipper down the front.